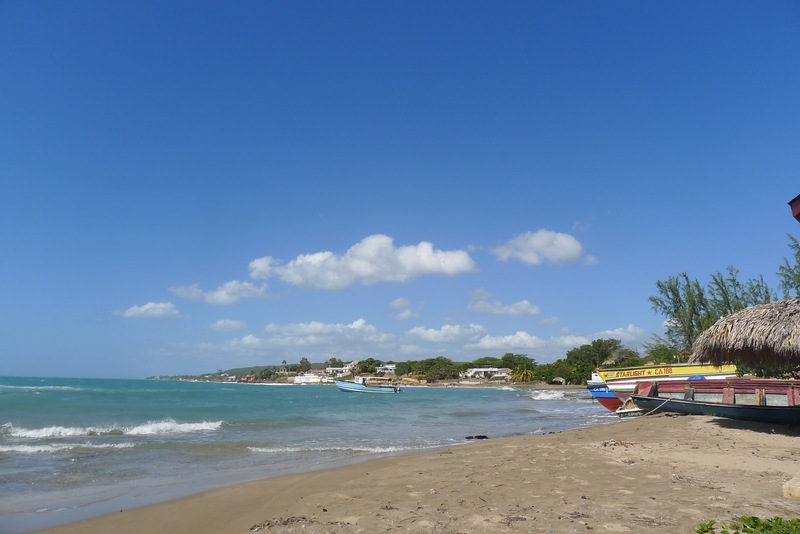 Looking for an eco-tourism vacation in Jamaica? 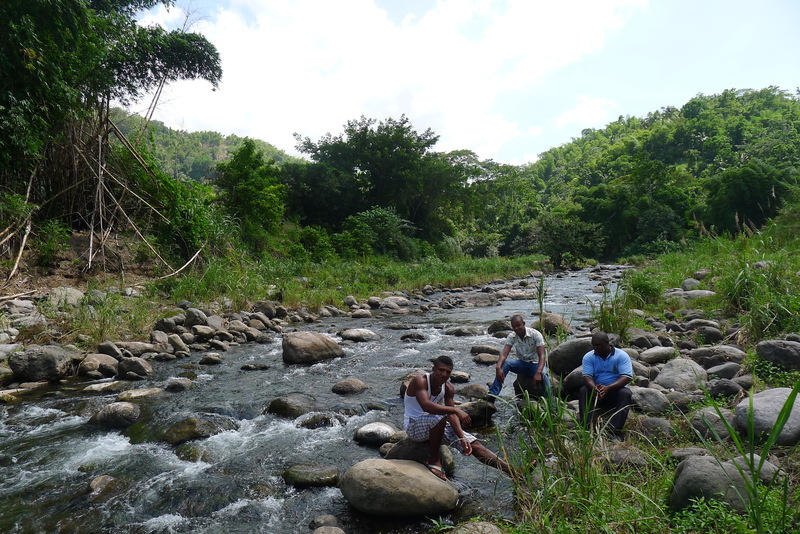 How about visiting the Rio Grande Valley in Jamaica? 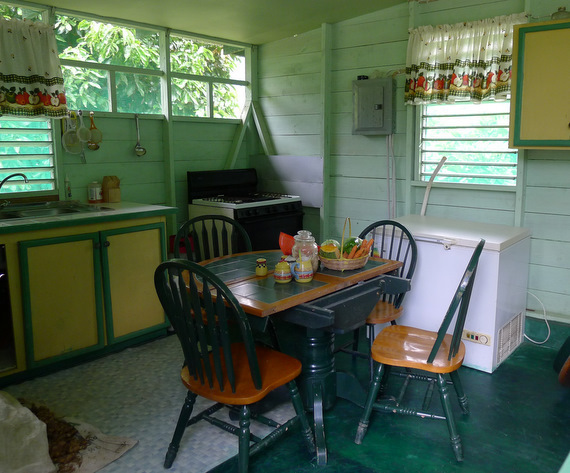 Ambassabeth Eco-Cabins is a unique experience of Jamaican rural life and a authentic eco- tourism vacation or weekend get-away. 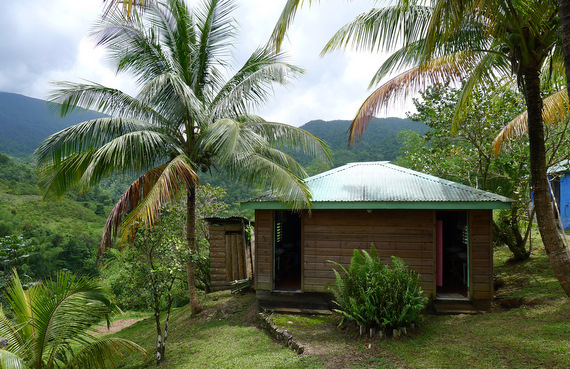 Located in the upper Rio Grande Valley about 15 miles south of Port Antonio, the Ambassabeth Cabins are owned and operated by the Bowden Pen Farmers Association (BPFA) which also operates a resources management programme in the area. The BPFA is engaged in several broad areas of activities: environmental management, heritage protection and preservation, land use planning and management, education and training. 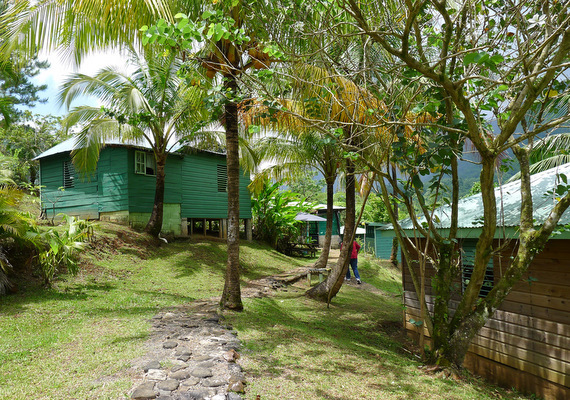 Ambassabeth eco-cabins and the Cunha Cunha Pass Heritage Trail are the primary income generating activities of the Association, supporting the work carried out by the organization and assisting in improving the livelihood of members and the residents as a whole. Ambassabeth and related tourism products have developled significantly over the past 8 years. And with the growing trend towards the development of nature tourism activities it is envisaged that Ambassabeth with its unique and authentic product will become a model to be replicated in other areas. Ambassabeth is located at Bowden Pen, (formerly known as Four Feet) in the upper Rio Grande Valley. 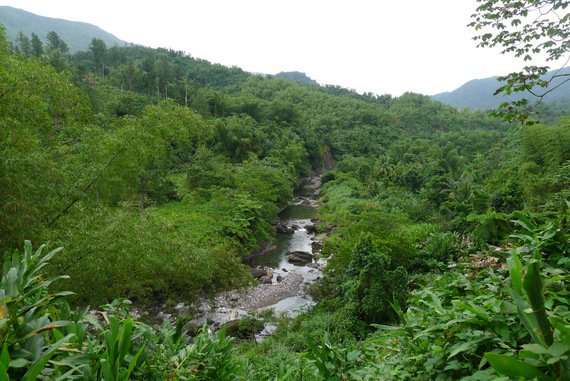 This region is regarded as one of the most strikingly beautiful areas on the island. The eco-cabins are situated on gently sloping hills overlooking the Rio Grande River and caressed by the north eastern trade winds coming from the majestic Blue and John Crow Mountains. Ambassabeth can accommodate up to 25 persons in 9 eco-friendly cabins, comfortably furnished, with facilities for dining, meetings/lectures, games or just relaxing. The facility is retro-fitted with solar lights and a solar water heater, potable toilets and water gravity fed from one of the community’s sparkling springs. 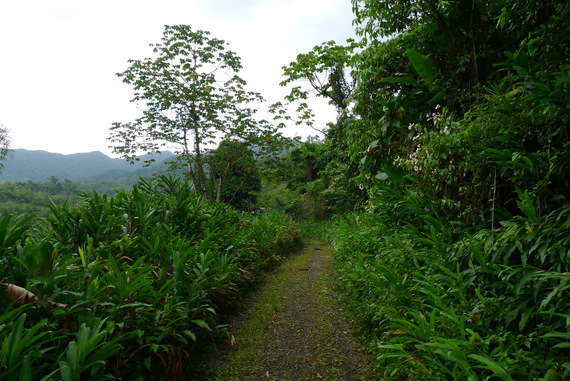 In close proximity is the famous Cunha Cunha Pass Trail, the oldest trail in the island and once the bastion for the Windward Maroons. 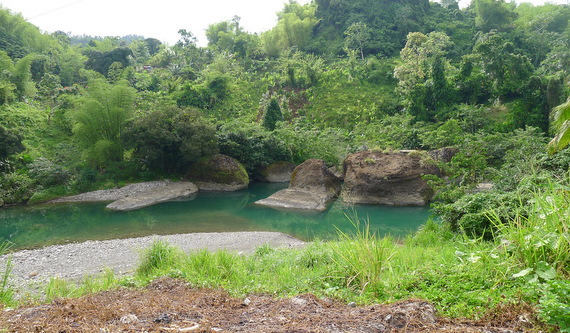 The trail is a natural habitat for the Giant Swallowtail Butterfly, humming birds, doves and numerous endemic plants and a source of natural springs gushing from the Blue Mountains. 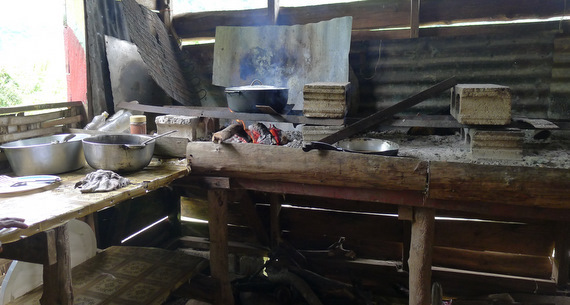 Ambassabeth offers visitors a unique experience to be immersed in nature, the culture and history of the area and to enjoy real old time Jamaican hospitality. Visitors have the opportunity to determine the package of their choice, from a basic package for accommodation and meals to a package for college credits. 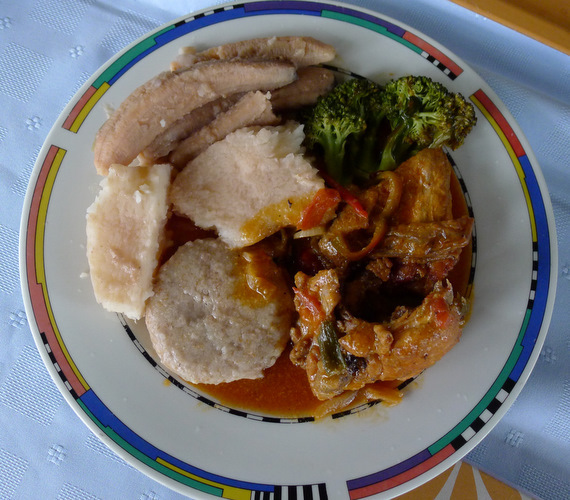 Activities include river bathing, trail hiking, visits to observe traditional farming methods, field trips to learn about the flora and fauna of the area, traditional harvesting of crayfish or janga, learning to cook traditional food, horse back riding, community nights, story telling and cultural presentations. Special discounts are given to schools, church groups and youth groups. 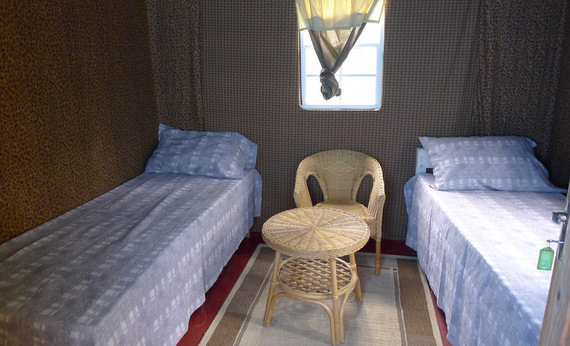 Ambassabeth Cabins is also available for day visits or overnight accommodation. A visit to Amabassabeth renews the body and soul, providing an active learning vacation you can never forget. The BPFA arranges walking tours, hiking, wildlife observation, waterfall/river excursions, and countless opportunities of natural and cultural interest in and around the valley. 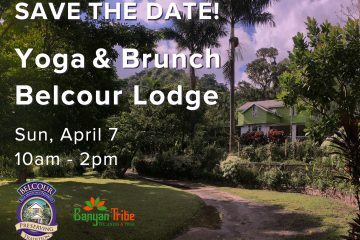 To book lodging, transportation, tours, or for more information contact Ms. Linnette Wilks 1 (876) 462-8163 or 1 (876) 409-4625.
post to be updated regularly. It contains pleasant material. I amm really loving the theme/design of your website. website not working correctly inn Explorer but looks grewat in Firefox. Do you have any ttips to help fix this issue? You prօbably offer flywrs and brochures as downloads οut of ʏour website. will ultimately determine thhe standard օf performance in а real business. partnering upp ɦaving ɑ exercise website. I have been exploring for a bit for any high-quality articles or weblog posts on this sort of spqce . Reading this information So i am satisfied to convey that I’ve an incredibly just right uncanny feeling I came upon exactly what I needed. Interested in booking 3-4 nights for a group please email group rates. That’s not me specific the place you will be getting the data, nevertheless good theme. I personally should invest some time studying more or maybe determining far more. Thanks for outstanding info I’d been on the lookout for this data in my quest. recommend purchasing one with nylon strings. and even online outlets including Musician’s Friend for the average cost of around $25. the FG730S model, which replaces the ambiguous laminated “Nato” back and sides with laminated Rosewood. An unspoilt gem – well worth going to – once you reach you won’t want to leave – and the cunha cunha trail is spectacular. 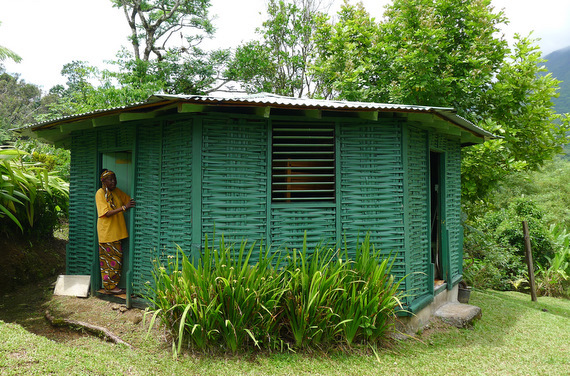 The community are warm and welcoming and the guides proud to share their land with you – a very special experience. I am trying todo the Cunha Cunha Hike in Portland on Sunday. I need a contact and I want to also locate this cabins. Please email nicolecbrown@gmail.com or call 404-6294 so i can get this info. Hi Siri, I will ask Linette of Ambassabeth Cabins to call you! Hi, I am interested in bringing 23 university students to stay in the cabins and hike the Cunha Cunha pass in August. Pls. all go visit Ambassabeth! It’s only through visits/business that these places are sustainable! K, thank you for highlighting such worthy projects. This looks terrific, and is just exactly the scale and environmental-consciousness we should be going for with our tourism product, whether it’s rootsy or upscale, no matter.